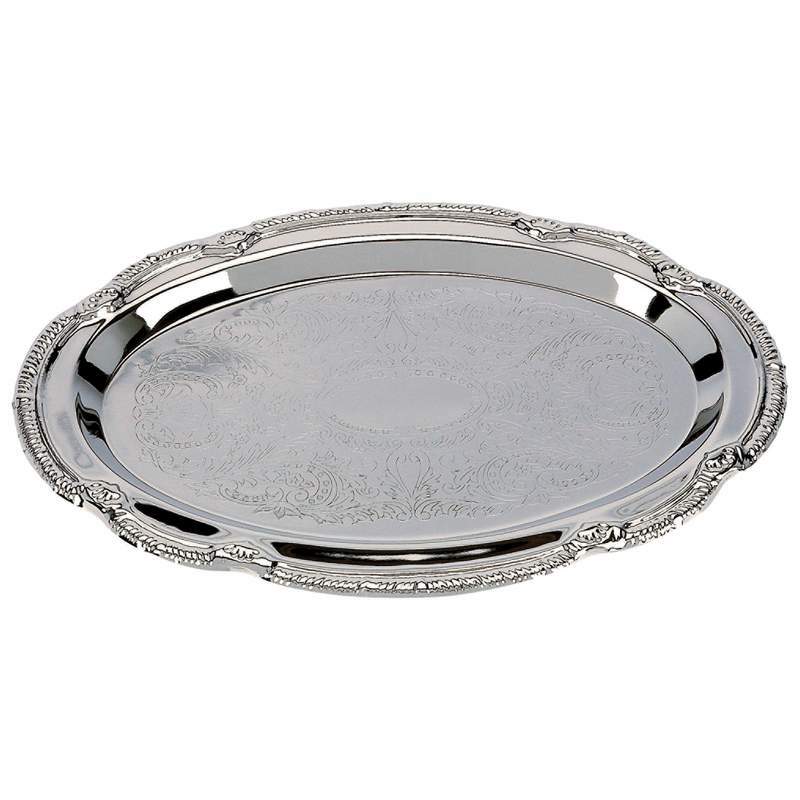 Entertain with flair with the Sterlingcraft® Oval Serving Tray! Plated in that special Sterlingcraft® finish that never needs polishing, so you can spend more time on preparing and presenting foods than on polishing and cleaning. This 9-3/8" x 6-3/8" oval tray is ideal for serving hors d&apos;oeuvres, petit fours, or home-made candies.